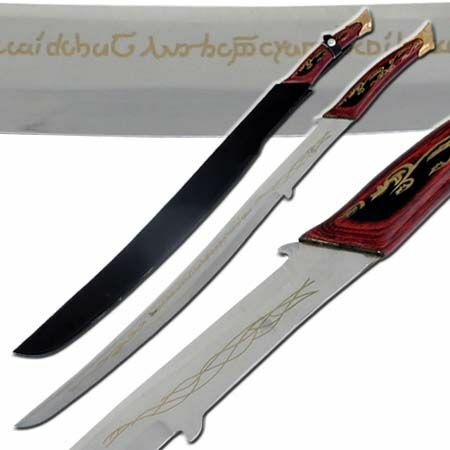 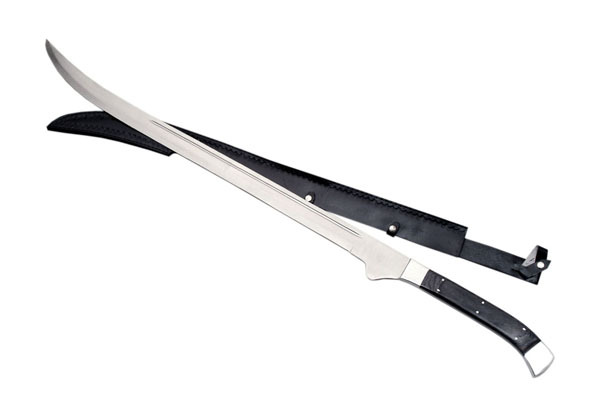 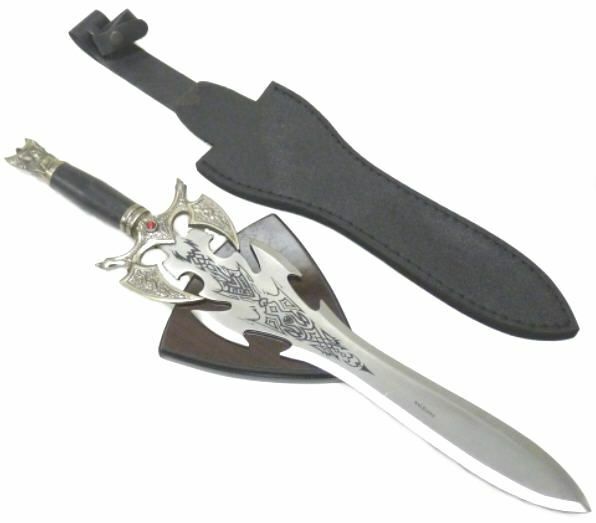 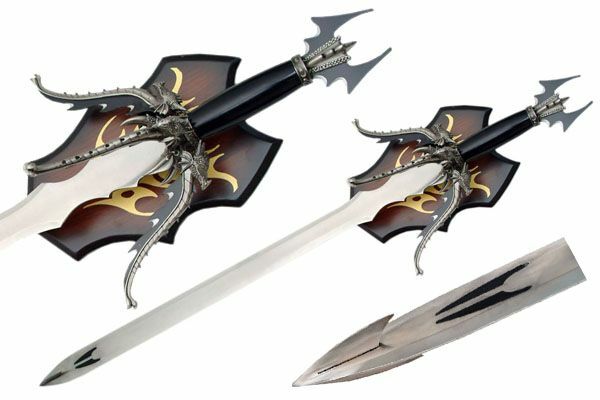 Widdershin's Fantasy Swords are of the finest quality we could find at a reasonable price. 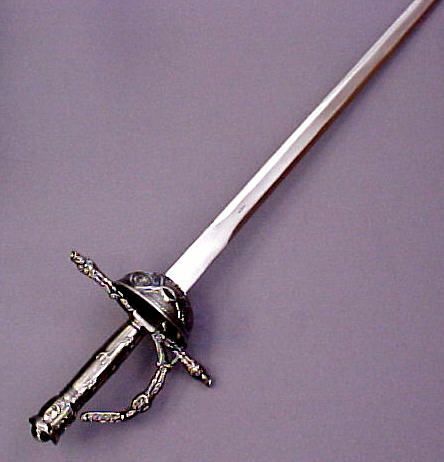 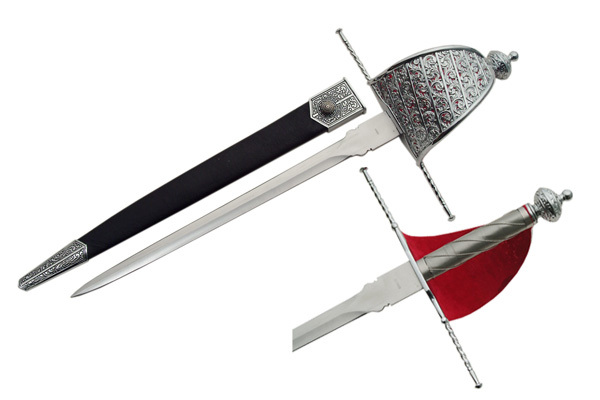 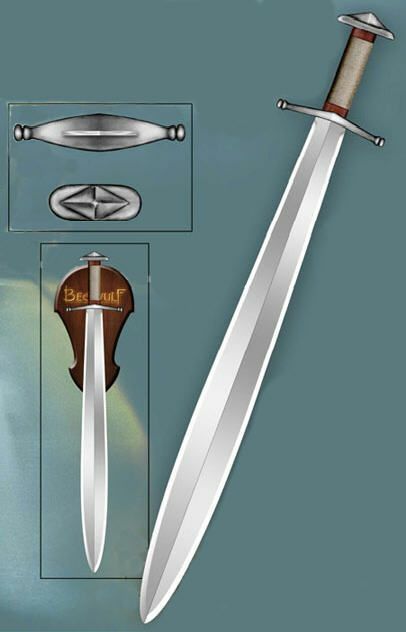 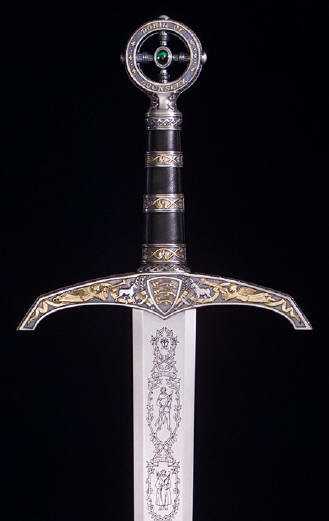 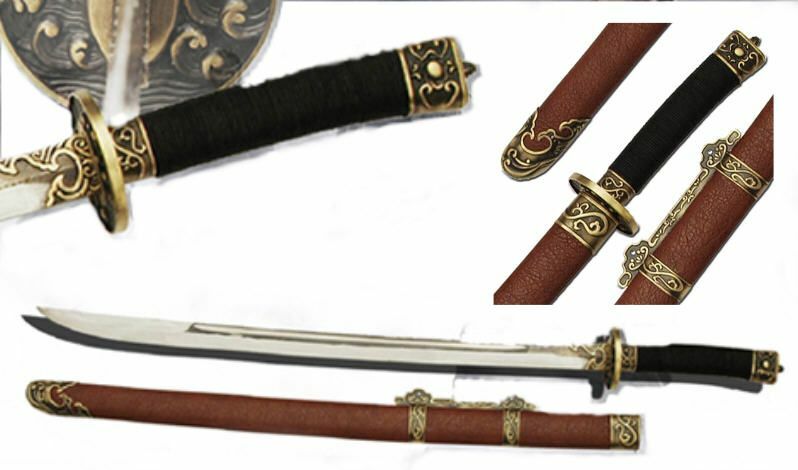 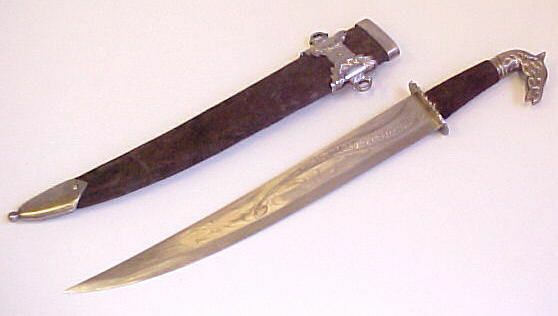 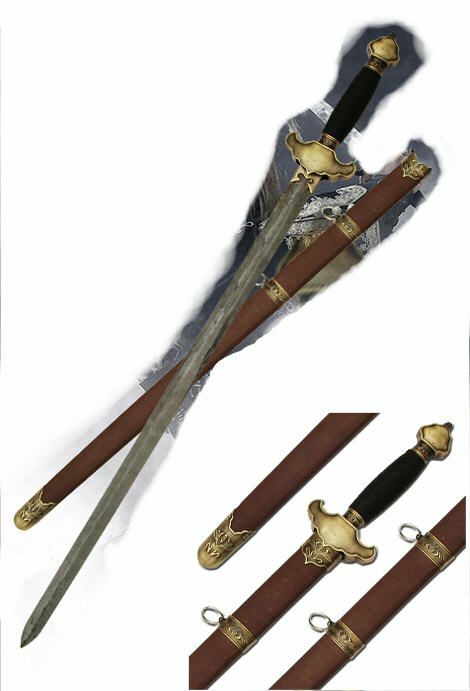 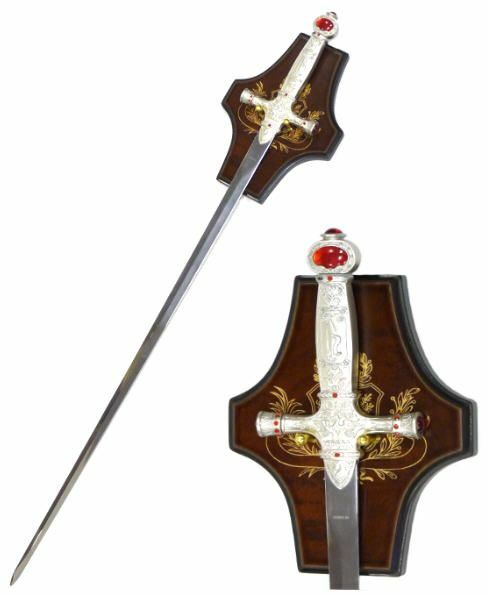 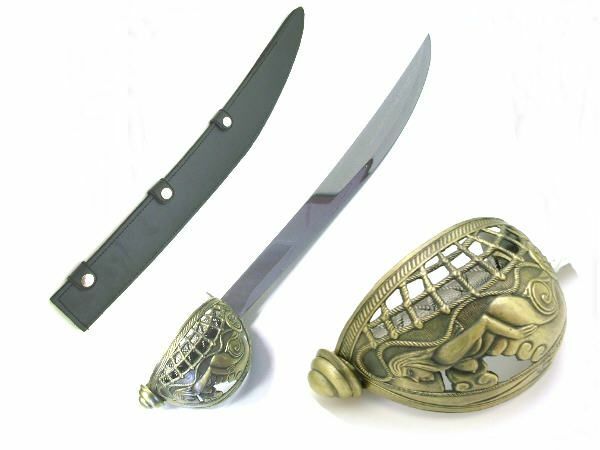 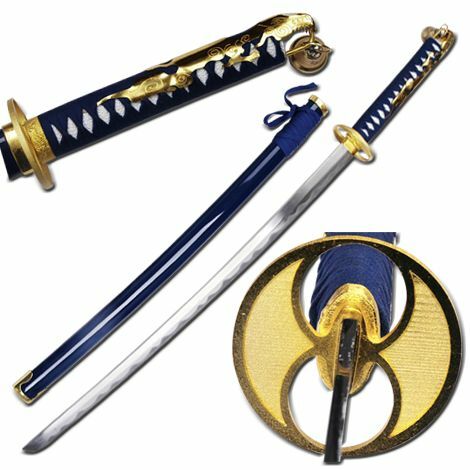 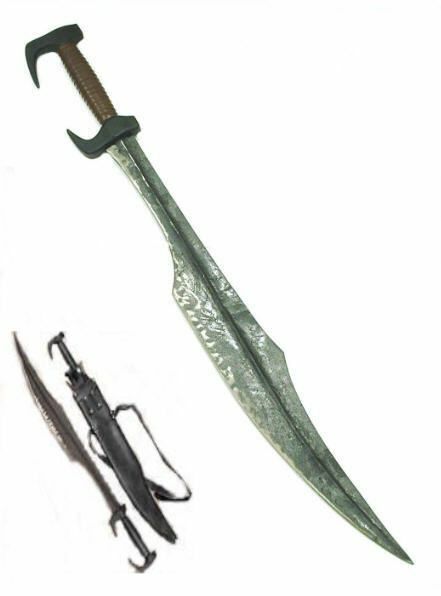 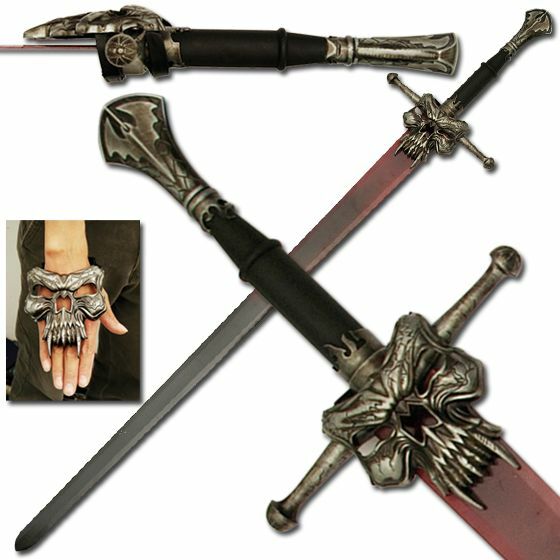 The swords we offer are many times a replica of a more expensive design or even a theatrical design. 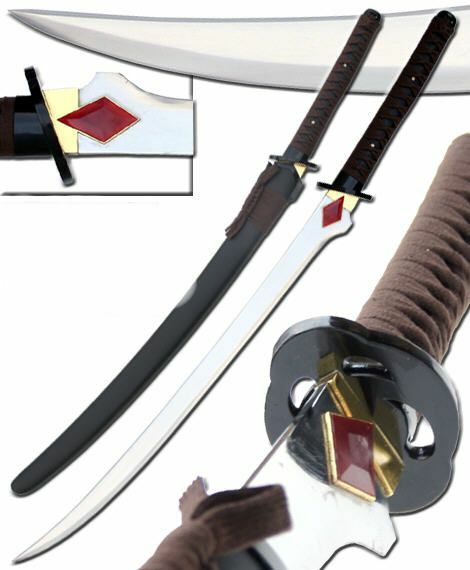 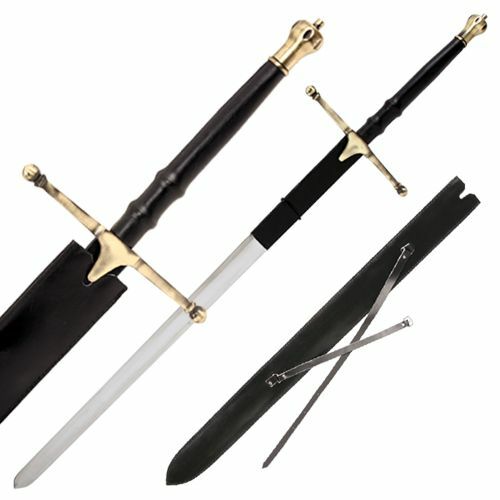 Please visit our page on Sword Maintenance for information about how to care for your purchase. 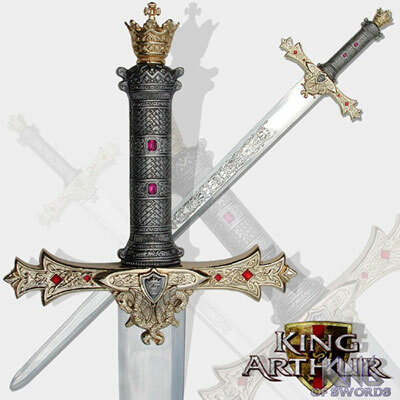 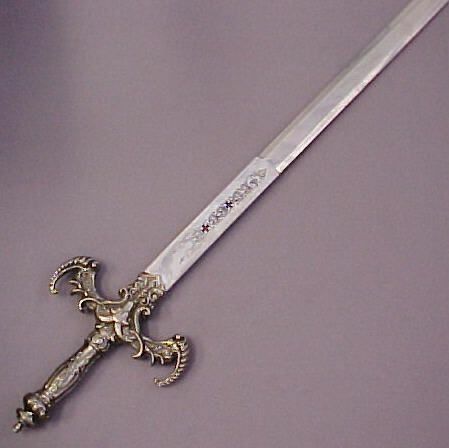 from the Chronicles of Narnia comes the Legendary Sword of Peter. 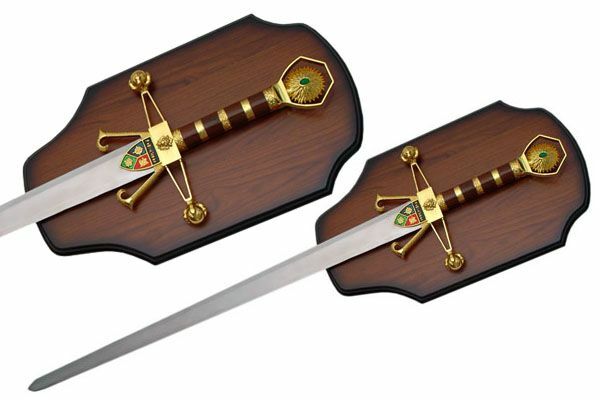 � Scabbard: Wood with Faux Leather cover and Gold finished metal trim. 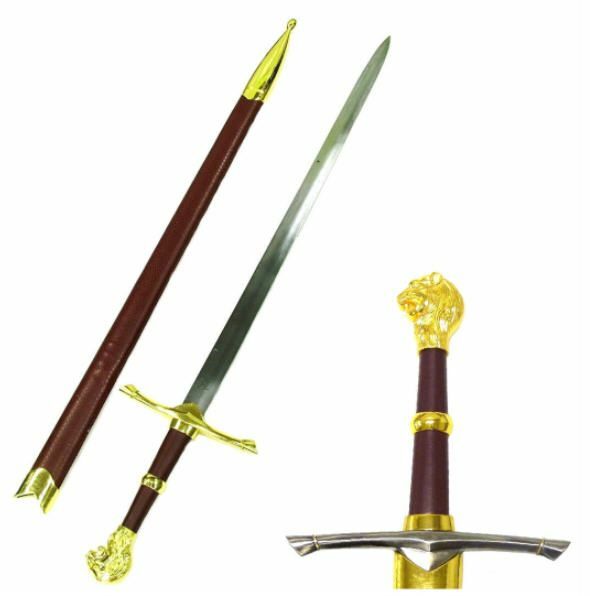 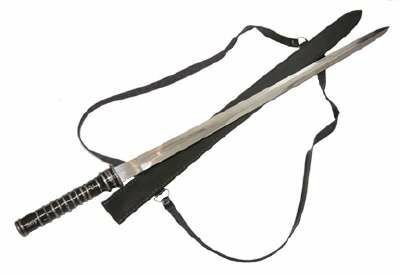 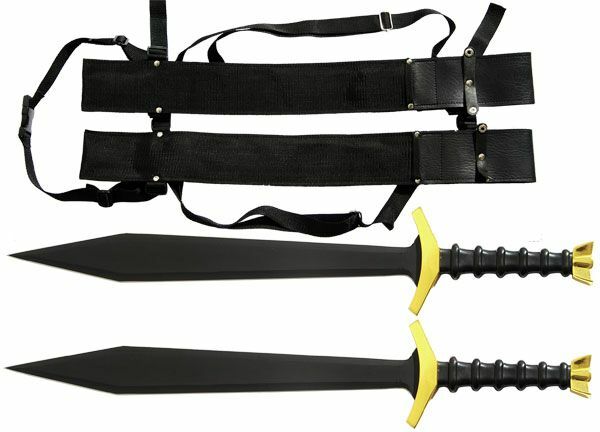 � Overall Length: 25-1/4", Blade Length 17"
� Overall Length of sword: 42"
� Sword Overall Length: 36-3/4"
� Pirate Sword � Sword Overall Length: 35-1/2"
� Sword Overall Length: 36"
� Overall Length: 40" � Blade Length: 31"